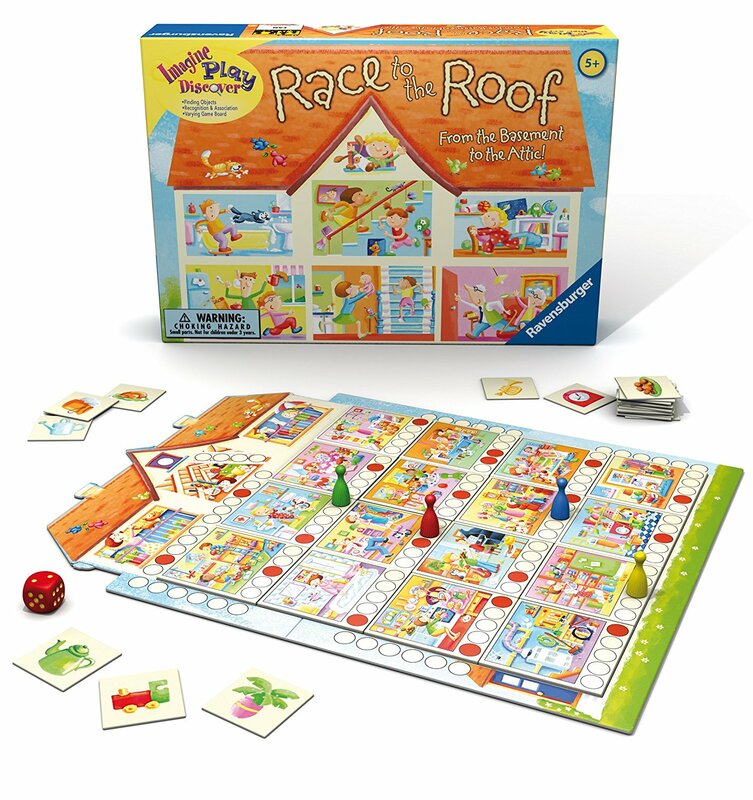 Amazon has the Ravensburger Race To The Roof game on sale for only $11.69 (regularly $21.99). Can you make it to the attic before anyone else? 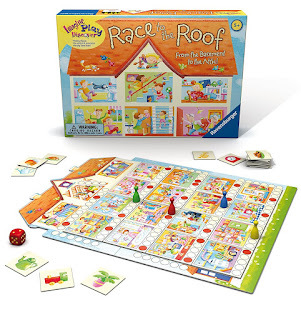 Starting at the front door, roll the die and race through the different rooms. Roll a 6 and take an object card - you might leap forward or take a huge step backwards. No two games are alike on this varying game board. Finding the objects in the rooms supports recognition and association skills.